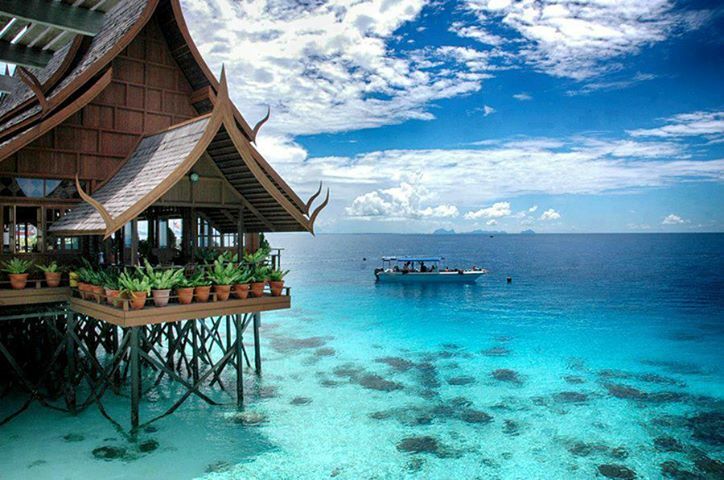 Mabul Island is a popular destination for scuba divers all over the world. Mabul dive packages give you the amazing opportunity to dive with pelagic species. The dive sites are in shallow waters. This gives you a scuba diving experience of a lifetime. You can also get a PADI diving license @Seaventures Rig Resort and lodges found in the area. Diving in Malaysia gives you the opportunity to witness sea turtles, exotic fish and sharks. If you are not interested enough to get PADI diving license, then you can snorkel in a variety of areas found on Mabul Island. You won’t find any restaurants on the island, but hotels and resorts provide meals for all guests. If you would like to splurge on a bungalow that sits over the water, you will find Mabul Water Bungalows a treat. There are a variety of dive lodges and resorts that offer everything you need to scuba dive. Affordable accommodations and dive packages are found at My Scuba Diver, Big John Scuba and Billabong Scuba. If you don’t have your own scuba diving equipment, then you can rent everything you need. Invest in high-quality scuba diving equipment if you are buying your own gear. High-quality scuba equipment will last much longer than cheaper imitations. Your scuba regulator is the most important piece of diving equipment that you purchase. The regulator should be well-made, because this piece of equipment helps you breathe underwater. Research a variety of top name-brand regulators before you make your purchase. Talk to other scuba divers to find out the best regulator you can buy. Make sure you don’t cut corners on your safety gear and alternate air sources. You can buy a helpful dive computer that you wear on your wrist. This computer is an information management system. The computer displays critical information about your past and current dives. Make sure you get plenty of rest the night before your dive. A relaxed dive will ensure you are breathing normally. You should always dive with a buddy so you can watch out for each other during your dive. Make sure your equipment is adjusted properly. Take the time to test your equipment before you get into the water. 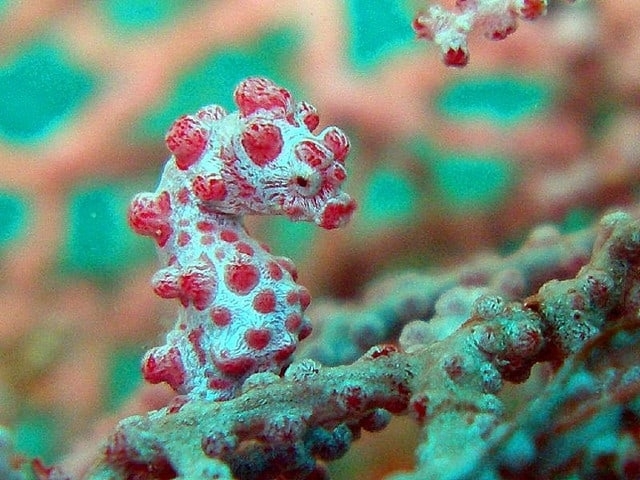 Don’t forget to bring your camera so you can take amazing photos of your dive trip. Familiarize yourself with the marine life that is found on the island by searching the Internet before your trip. Always listen to the advice from your divemaster. Your divemaster is an experienced professional trained in the surrounding waters of Mabul Island. Stay with your diving group, and don’t venture too far away. Scuba diving is a fun sport, but it can also be dangerous in certain conditions. Research diving packages on the Internet for Mabul Island. You can read online reviews from other scuba divers who have stayed at specific resorts. Scuba diving clubs are another good source of information for finding affordable accommodations on Mabul Island. If you book your trip with a diving group, you can save more money.